GATLINBURG, TN – As the chill of winter melts away, Gatlinburg flourishes with can’t-be-missed festivals and spring activities. From the outdoorsmen to the family of four, there is something for everyone during Gatlinburg Smoky Mountain Spring. Gatlinburg Smoky Mountain Wine Weekend presented by Courtyard by Marriott highlights the season with a weekend dedicated to appreciating the finer things in life. Sanctioned by the Tennessee Wineries Association, this two-day event begins Friday evening, April 13, with the Gatlinburg Wine Tour and continues into an all-day sipping and savoring celebration at the Arrowmont School of Arts and Crafts on Saturday, April 14. 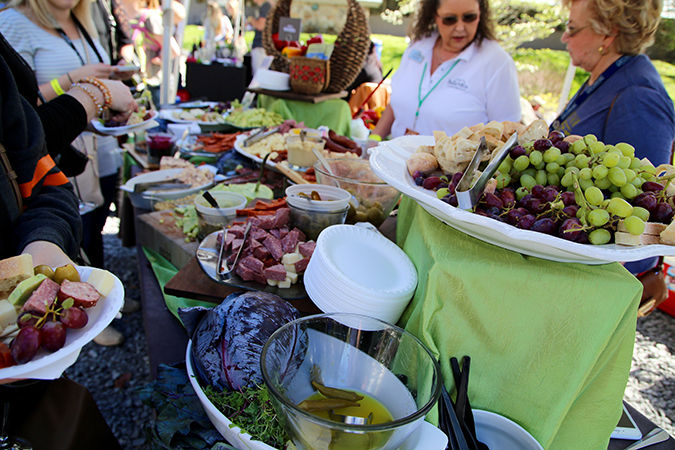 With over 17+ wine and food vendors offering the best in local cuisine and blends, this event is everything wine and food lovers can hope to enjoy. While tickets to Gatlinburg Wine Tour are currently sold out, festival-goers can opt for a new and intimate tasting experience with the purchase of the festival’s VIP Pass, complete with exclusive perks such as entry to VIP hospitality room, sampling opportunities at select wineries and a special commemorative wine glass. 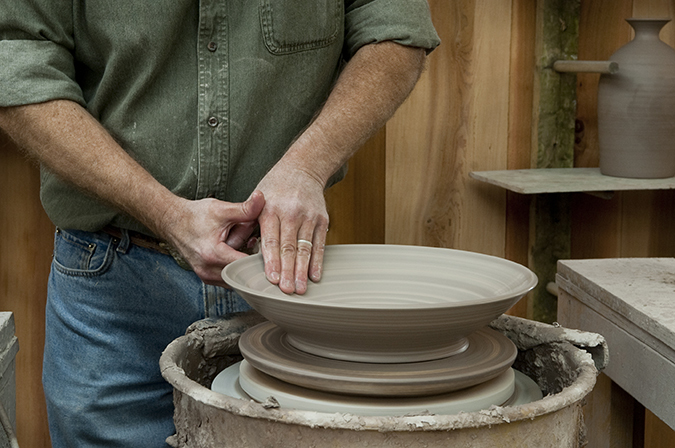 From April 13-14, arts and crafts lovers can partake in a variety of different workshops hosted by more than 16 of the most renowned studios in the Great Smoky Arts & Crafts Community during Hands on Gatlinburg. With an abundance of do-it-yourself style classes, from painting to woodworking, stone crafting, basket weaving to glassblowing and much more, guests can begin their creative journey in the medium of their choosing. A timeless weekend experience that occurs but once a year, Hands on Gatlinburg offers the chance to explore America’s largest independent organization of artisans like never before. Register in advance before workshops sell out. Treasure hunters and craft lovers can spring into an unforgettable shopping experience during Great Smoky Easter Arts and Crafts Show. With everything from wood crafts to paintings to pottery, shoppers will find a myriad of well-made products and gifts created by members of Great Smoky Arts & Crafts Community at this free-to-attend craft event. Located in the Gatlinburg Convention Center, artisans and craftsmen will be on hand to demonstrate their skills, answer questions and offer their one-of-a-kind pieces from Wednesday through Saturday, April 17-20. When the sun goes down on Friday, April 26, runners and walkers can get set for a fun nighttime trek through downtown Gatlinburg during the Earth Day 5K Run/Walk beginning at 10 p.m.
Anglers can cast their lines for the chance to win spring prizes and drawings during the 20th Annual Smoky Mountain Trout Tournament on Saturday and Sunday, April 6-7. 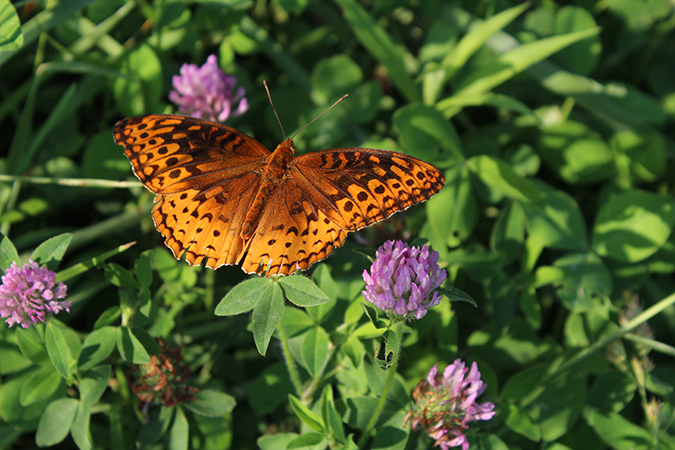 Meanwhile, the 69th Annual Spring Wildflower Pilgrimage celebrates the season with opportunities to partake in over 140+ professionally guided walks, classes, and seminars that explore the area’s rich fauna, ecology and cultural history from Wednesday through Saturday, April 24-27, in Great Smoky Mountains National Park. For more information about spring events, ticket prices, and how you can plan your getaway to Gatlinburg, Tennessee visit Gatlinburg.com/events.